I love companies that make projects that serve more than one purpose! 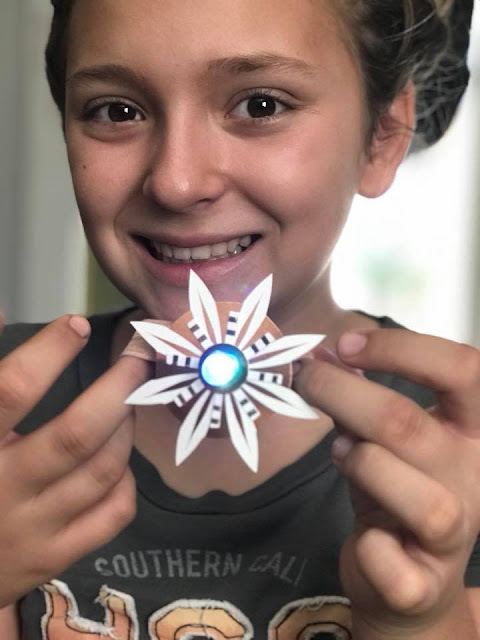 Companies that like to help parents out by making our kids use their mind, adding in a little science, some imagination & creativity...to create something that also can be usable in real life. Companies that use a little more creativity and a lot less SCREEN TIME! TechoChic contacted me to see if I'd be interested in checking out a few of their products. What do they offer? TechnoChic Tech-Craft Kits provide resources, inspiration and supplies for crafters to explore technology and techies to explore craft. 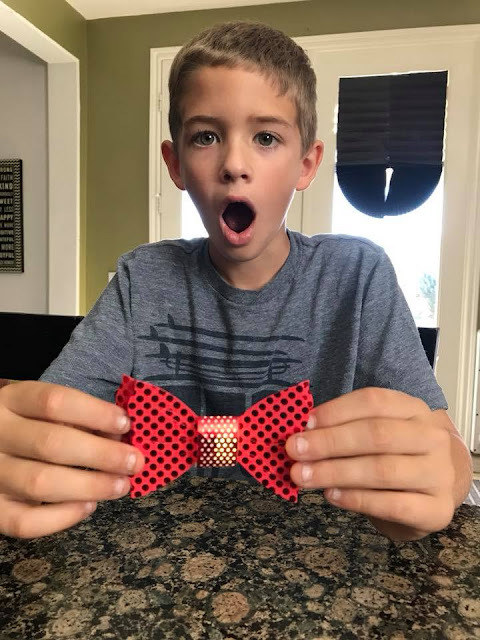 We tried the DIY Blinky Bow Ties kit first. My little guy offered to be my assistant! 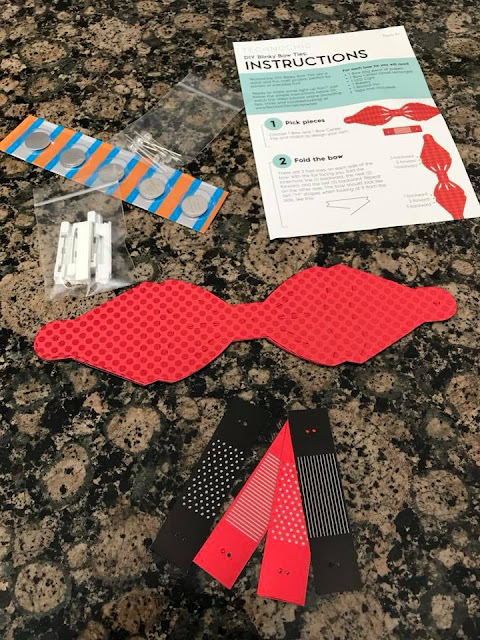 This kit comes with everything you need to make several completed paper BLINKY BOW TIES. You can create the in black, in red, or mix them up for a black/red combo. 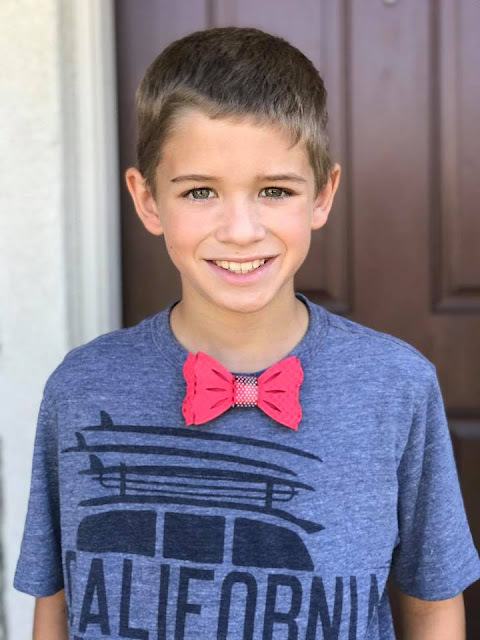 We created an all RED bow tie. 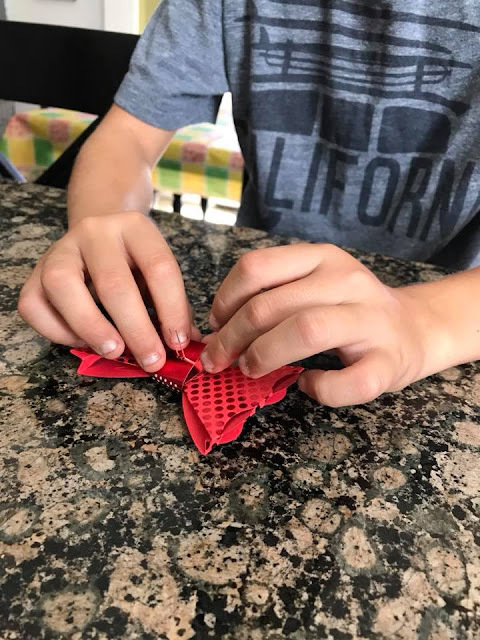 It was easy to do and when we connected the battery and it lit up, my son got pretty excited! I think these BLINKY BOW TIES are super adorable! These would be great for a prom/formal, where the goers like "less than traditional" accessories. They are also super cute for the little guy to wear when he's feeling "FANCY". I can guarantee you that my sister and her dates, back when they were in high school, would have absolutely loved this "OVER THE TOP" kinda quirky accessory. LOVE IT!! 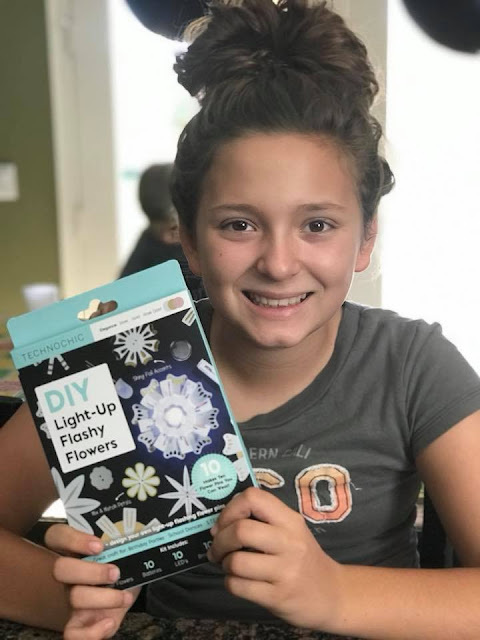 We also got to try out the DIY Light-Up Flashy Flowers. 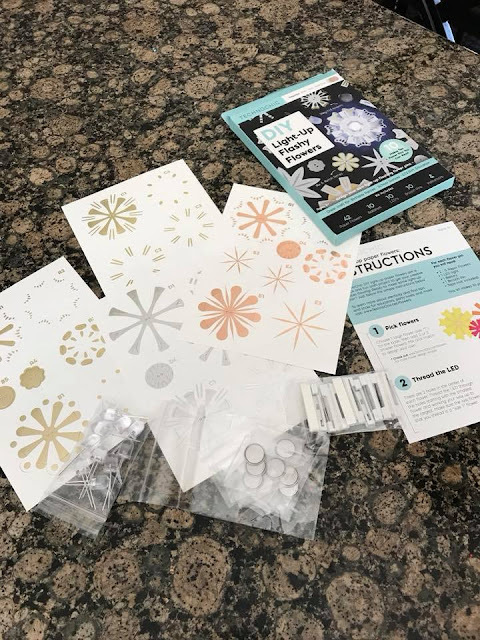 This kit comes with everything you need to make TONS of Light-UP Flashy Flowers. My youngest daughter wanted to assist me with this and she did it all mainly by herself. 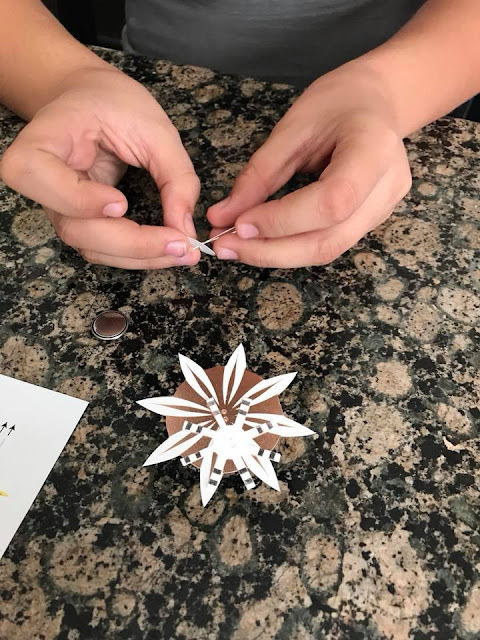 Assembled the flower, connected the battery, attached the pin and then we added it to the hairband (that came with an additional accessory kit). 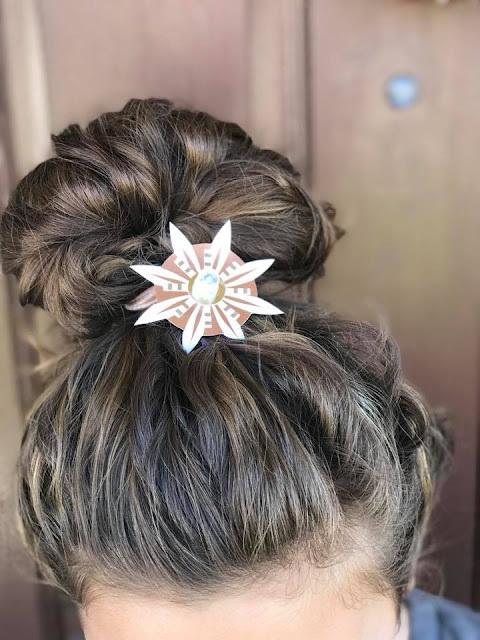 The finished product is super cute, makes a great pin, hair flower or even attached to a stick/straw...can be the perfect party decoration that LIGHTS UP. 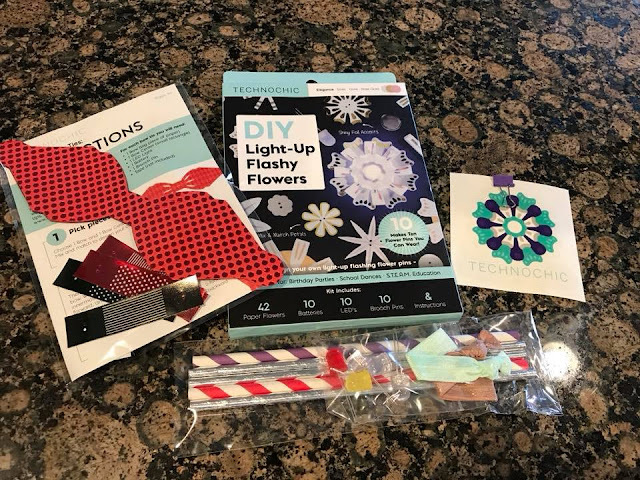 Both of these kits were super fun to try out...and create products that are FLASHY and BRIGHT! 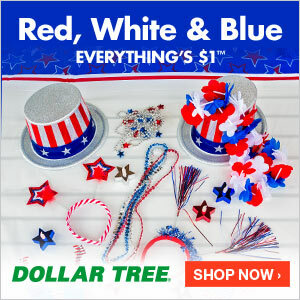 Perfect for adding a little bling to parties or even decorations for events (especially night events). CLICK HERE to learn more about these kits from TechnoChic and all the other kits they offer!